Welcome back to another Funday Friday Challenge! We have been on winter break and now we are back with some fun challenges and new sponsors. Our New sponsor today just so happens to be Little Blue Button Stamps and the shop owner and designer Olga, is the sweetest woman! I am super excited to be able to welcome her to our 2015 Sponsor Family! 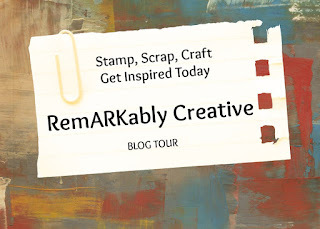 So please join in this week's challenge for the chance to win some of her gorgeous digital stamps, and take a moment to visit her shop and sign up for her blog so you don't miss out on anything! So are you ready for the first challenge of 2015? 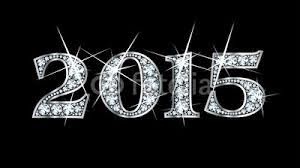 "It's a New Year, BLING it on!" 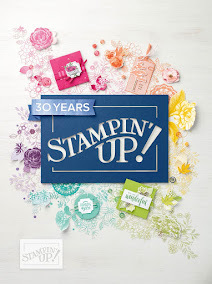 Create a card, layout or project using some Bling! Love this card! I love the different shades of blue going on.... that digi is super cute and I love how you colored him in to match the shades of blue in the card.. totally love the sentiment by the way!! Lovely card. I hope you have a wonderful weekend my friend and HAPPY NEW YEAR!!! What a fantastic card Candice! The buttons are just too cute.